To be Built by Loomis Homes. 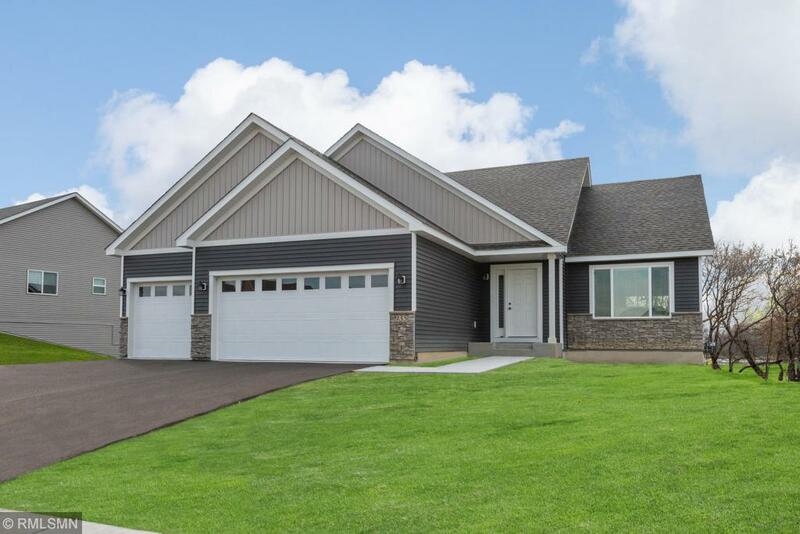 The Poplar Model features a welcoming open floorplan with kitchen, dining, and large family room on the main level. Welcomeguests in the open main entry through the front door. 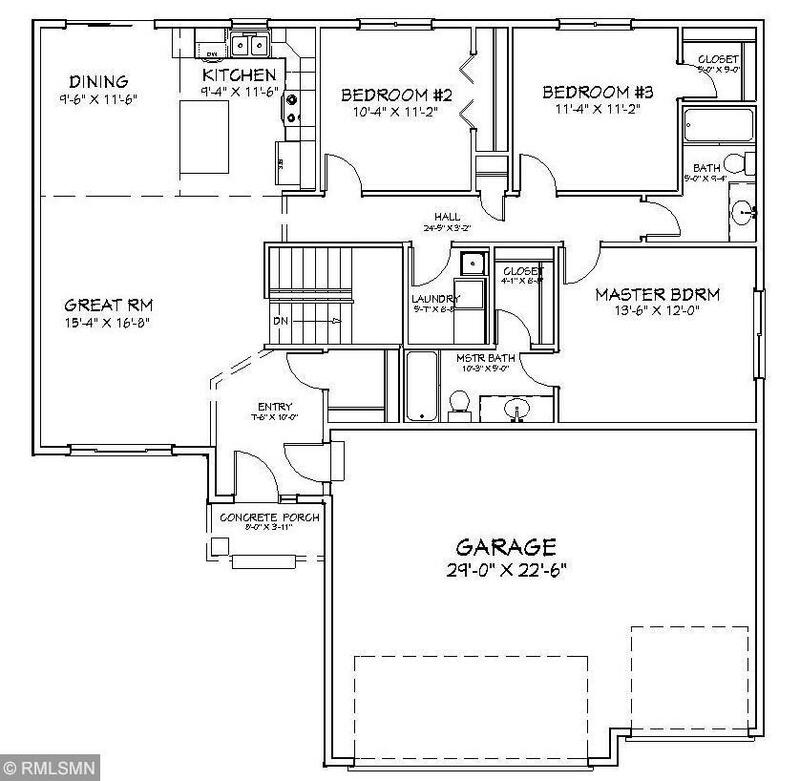 This Rambler includes 3bedrooms, 2 bathrooms, and laundry on the main level. 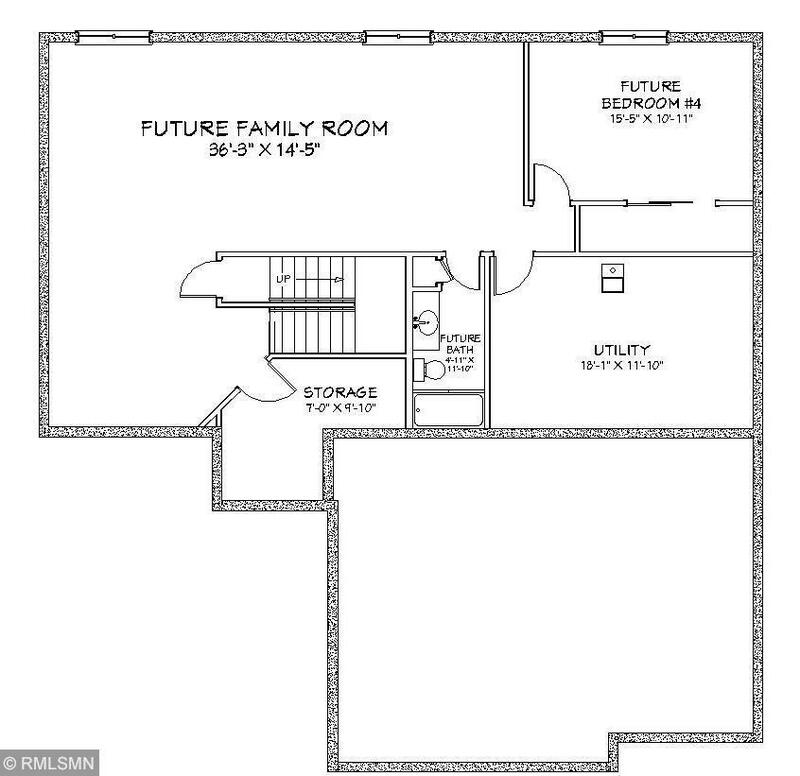 Enjoy the master suitewith full bath and walk-in closet. Make your preferred selections at ourdesign center! We have many other lots and models available to choose from.